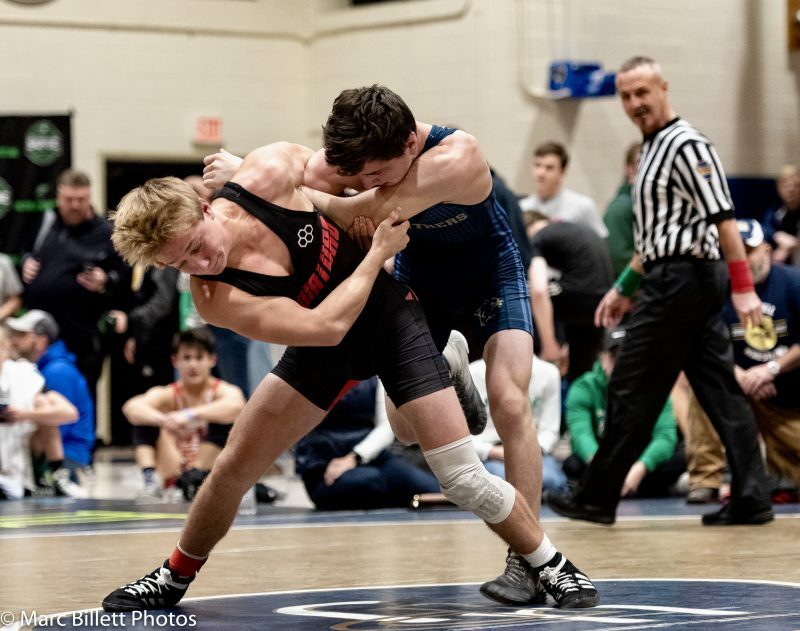 PAW26: The State Dual Team Tournament concluded over the weekend and PA Power Wrestling’s Greg Warnock @GWarnock24 and Jeff Upson @PAPowerWrestle recap how the WPIAL teams competed and overall observations from Hershey. The pair also preview the upcoming WPIAL Section and District Tournaments taking place this weekend. They are joined by Hopewell senior Jacob Ealy who is the #1 ranked wrestler in the State at 138 pounds in Class 2A. Take a listen today! You can now listen to all of PA Power Wrestling’s podcasts on Spotify! Subscribe to the PA Power Podcast on iTunes today and give us a review! Follow @PAPowerWrestle for all your Pennsylvania Wrestling needs!